An international team of scientists recently unveiled a new CRISPR-based tool capable of shredding long portions of targeted DNA strands. The new technique provides advantages over previous methods and could potentially lead to a cure for viral diseases such as herpes and hepatitis-C. The new tool is called Type I CRISPR-Cas3. It’s a long-range DNA targeting and editing tool – it can delete longer sections of DNA than its predecessor, the Type II CRISPR–Cas9. The “Type I” and “Type II” distinctions indicate which kind of CRISPR bacteria DNA the tools are based on. The Cas3 version is the only CRISPR tool utilizing Type I, which is more commonly found in bacteria than Type II CRISPR DNA. It was developed by a team of researchers led by University of Michigan scientist Yan Zhang, and has a myriad of potential applications. Primarily, the new technique can target sections of DNA further away than the previous technique. Scientists could potentially use this ability to execute shred-and-replace missions that replace virus-laden portions of our cells with clean, resistant, or immune DNA. 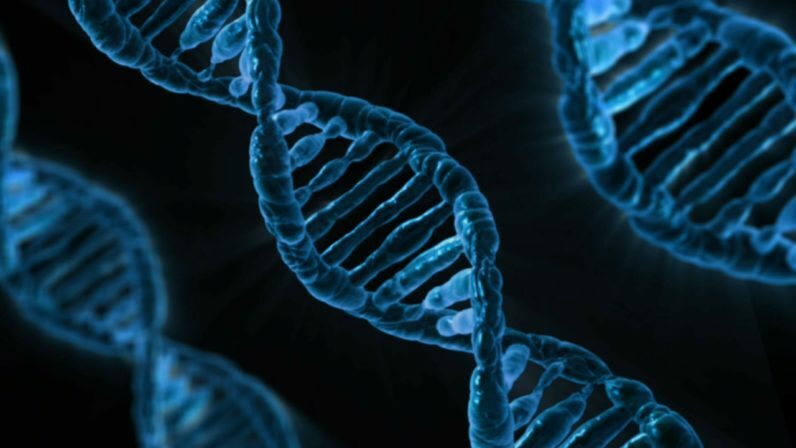 Scientists also speculate that, due to its long-range capabilities, CRISPR-Cas3 could be used as a delivery system for other types of genetic engineering tools and techniques. It could conceivably be adapted to erase parasitic or diseased genetic elements or to introduce long-range epigenetic modifications. Such type I CRISPR-based applications would greatly expand the genome engineering toolkit. But it’s important to remember that Cas3 is a brand-new tool that will take years of development and study to fully understand. There certainly seems to be a renewed sense of hope that previously incurable viral diseases, such as herpes, will one day soon be eradicated through genetic engineering – but we’ll have to wait for the research to unfold before we cross them off the list.